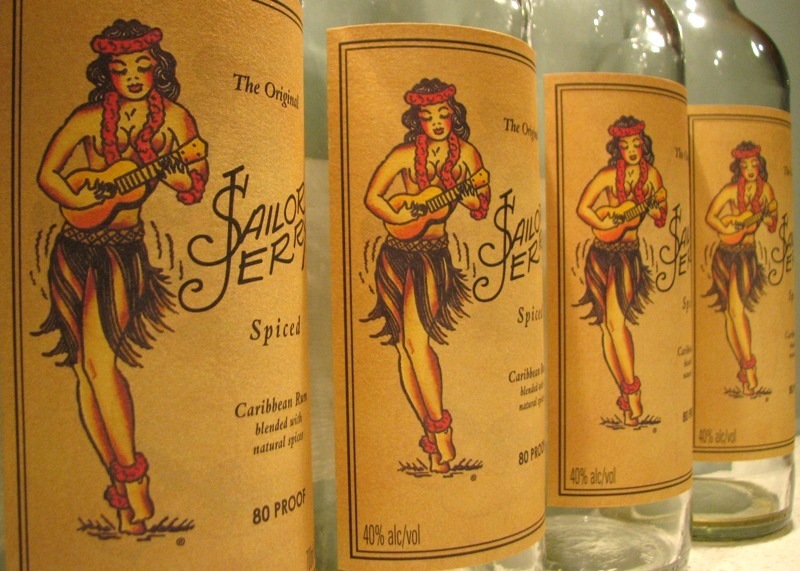 Want some free Sailor Jerry rum and other merch? 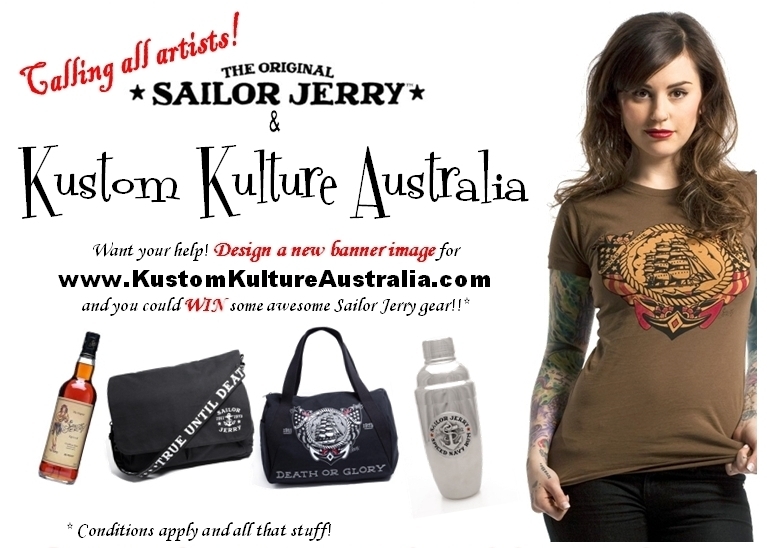 There’s just over a week to go in our quest for a new banner logo for Kustom Kulture Australia! Basically design us a new logo for the top of this page, email it to us, and you could win! Full comp details are here.